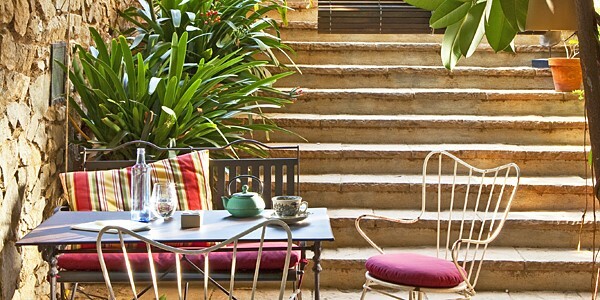 Popular with second-time visitors and those seeking a peaceful home-from-home in a hectic city, Primero Primera is an elegant 30-room boutique hotel set a short metro or taxi hop from downtown Barcelona. The friendly staff are full of insider tips on how to get the best out of your break, and there’s a quirky city map sketched on the wall of the library featuring all the must-see sights alongside others you might not have heard about. 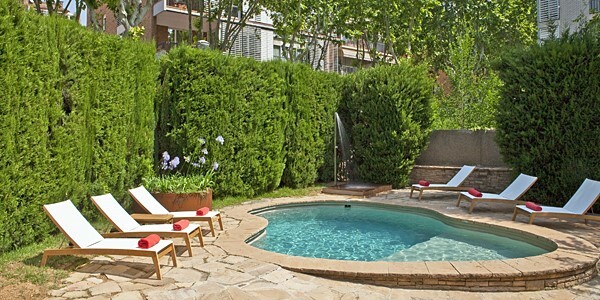 If you need a rest from pounding the streets, the small outdoor pool is perfect for a cooling dip. Rooms: The rooms are beautifully styled and come with all the little luxuries you’d expect: deep armchairs, rain showers, Gilchrist & Soames toiletries and big TVs. Black-out blinds, a pillow menu, crisp linens and absolute peace ensure you’re in for a great night’s sleep. 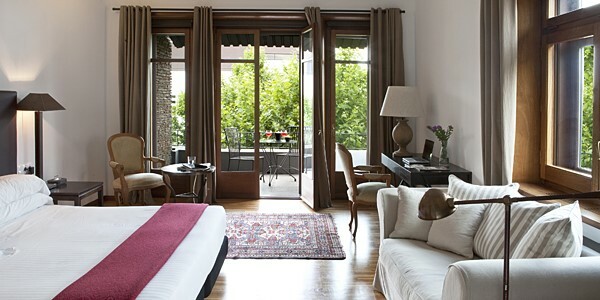 We loved our spacious 4th-floor Superior Room, especially the blond parquet floor and the private terrace – great for alfresco room-service meals. The small 3rd-floor Standard Room would be perfect if you’re just after somewhere to lay your head rather than a place to spend a lot of time, while the attic rooms are wonderfully romantic. 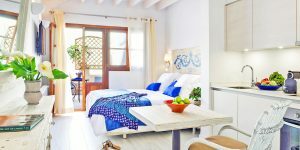 Families and those who want a bit of extra space should choose the Junior Suites, Suites and apartments. Food: Breakfast is a relaxed affair. Guests can help themselves from a big buffet of fresh fruit and juices, platters of cured meats and cheeses, pastries and jam, and quince and cheese on cocktail sticks; a few extra euros will get you hot options like sausages and scrambled eggs. Simple meals such as Iberian meats and cheeses, roast chicken and a cake of the day are available from the café/restaurant, which is open until 11pm. If you’d like to dine out, the lovely staff recommend local restaurants such as A Contraluz, a garden eatery serving Mediterranean and Catalan specialities, and Montesquieu, a tapas bar a short walk away. 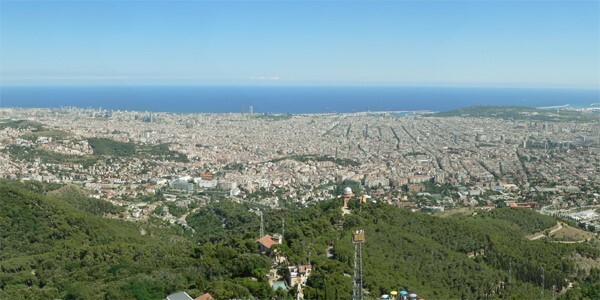 Author’s tip: Families will enjoy Tibidabo Park, a 100-year-old amusement park with rides, street theatre and great views over the city. i-escape gift: a welcome glass of Cava or wine.